With the festival season and the wedding season just around the corner, we need to get in shape to fit into our favorite outfits and get the glow back, which means it’s probably time for a detox. Here are some Detox Iced Teas for Weight Loss that you can try. 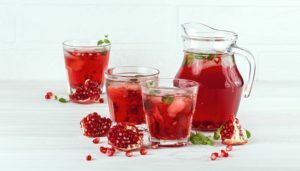 In between all the dancing and celebrating and sipping tempting cocktails and food, we all stumble upon refreshing and detoxifying iced teas that can even aid in shedding a few pounds. Check out these three tea recipes, and drink to your health. Place water and lemon skin, pith removed in a pot. Bring to a boil, turn off heat and add chamomile tea. Steep for 5-6 minutes. Strain over ice. Garnish with mint. Place water, lemongrass, oolong tea leaves, and ginger in a pot. Bring to a boil. Turn off the heat and let steep for 5 minutes. Place ice in a pitcher. Strain tea over the ice into the picture. 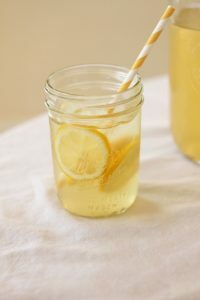 Stir in 2 cups sparkling water. 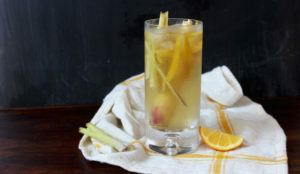 Garnish with lemon wedge. Place pomegranate seeds and water in a pot. Bring to a boil, turn off the heat. 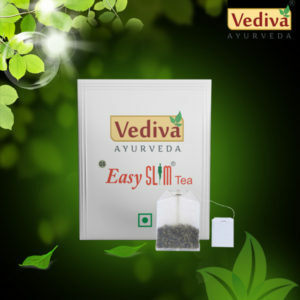 Steep the green tea for 1-2 minutes. Strain tea over ice. Stir in pomegranate juice. Garnish with sprigs of mint. 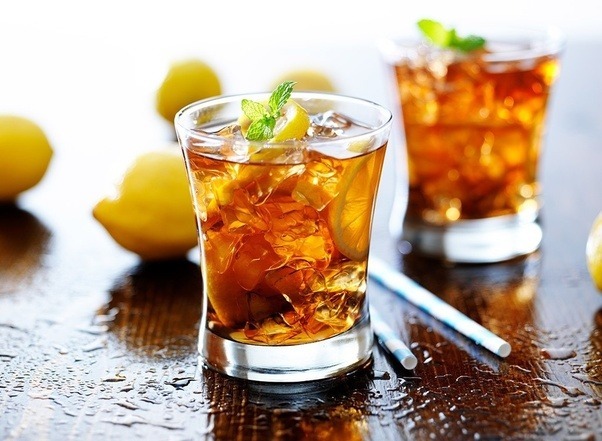 HOW TO PREPARE THE PERFECT DETOX ICED TEAS FOR WEIGHT LOSS? Pour the hot water into the tea bags.